For the second time since the Galaxy Note 7’s release, The U.S. Consumer Product Safety Commission (CPSC) has issued a recall for the device with both the original batch and the replacements now the subject of an official recall. Following the official recall by the CPSC, we now know that around 23 devices have been exploded in the U.S. alone since the original recall which, with user burns and property damage being reported. While perhaps seen by many as red tape, the move by the CPSC is an important one because it now means that it is now illegal to sell the Galaxy Note 7 within the United States. This will prevent any back stock from being sold to unwitting customers and hopefully allow Samsung to fully mop up any devices that are still moving in the supply chain. We’ve seen a bunch of reports by now about replaced Galaxy Note 7 units succumbing to combustion, causing property damage and even injuries to owners in some instances, but there’s has been no official tally for these incidents, as some have never really made it to the media. Now with the CPSC formally issuing a statement, we know the breakdown of these total number of reports. Samsung has received 96 reports of batteries in Note 7 phones overheating in the U.S., including 23 new reports since the September 15 recall announcement. 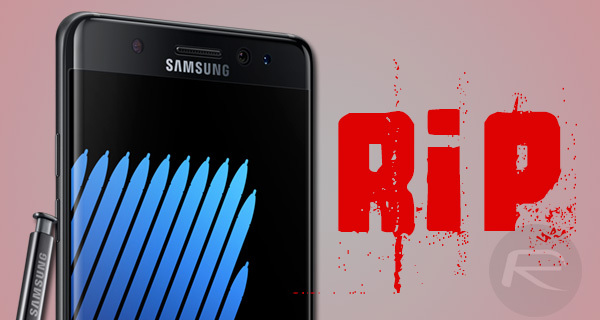 Samsung has received 13 reports of burns and 47 reports of property damage associated with Note 7 phones. For those that own a Galaxy Note 7 already, the CPSC’s advice is very much the same as that offered by Samsung already; stop using your device, turn it off and follow the already outlined procedure for returning the device to Samsung. 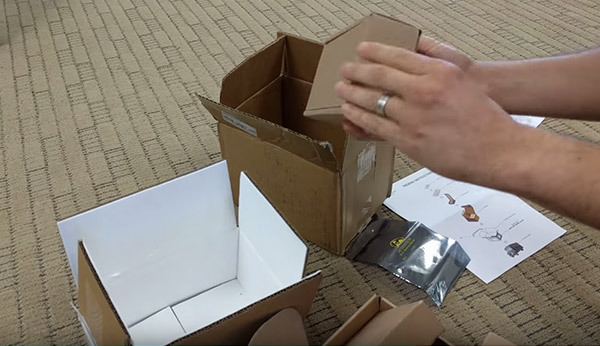 As we have already covered, that procedure involves the use of fire-proof boxes to ensure the handsets cannot cause any damage should they manage to combust whilst in transit. It is moves like this that give us some kind of indication as to the potential risk posed by these phones, as if almost 100 reports of overheating devices in the United States alone weren’t enough to drive the point home.